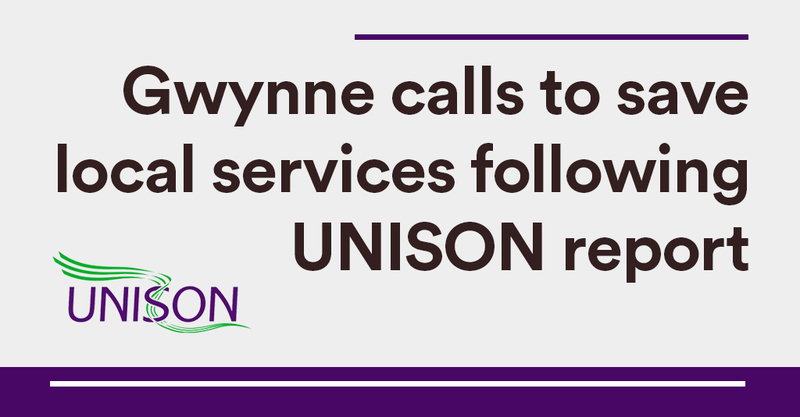 Andrew Gwynne MP called on the Government to save our local services following UNISON’s report into the everyday effects of years of Tory austerity. The report concluded that austerity is failing local communities. Council services are in decline, people are at risk and staff are at breaking point. UNISON’s survey of over 21,000 local council employees is the first to highlight the day-to-day impact of austerity measures across local services. From refuse collectors, to social workers, to senior officials; the experiences of employees at all levels in councils from across the UK are represented. 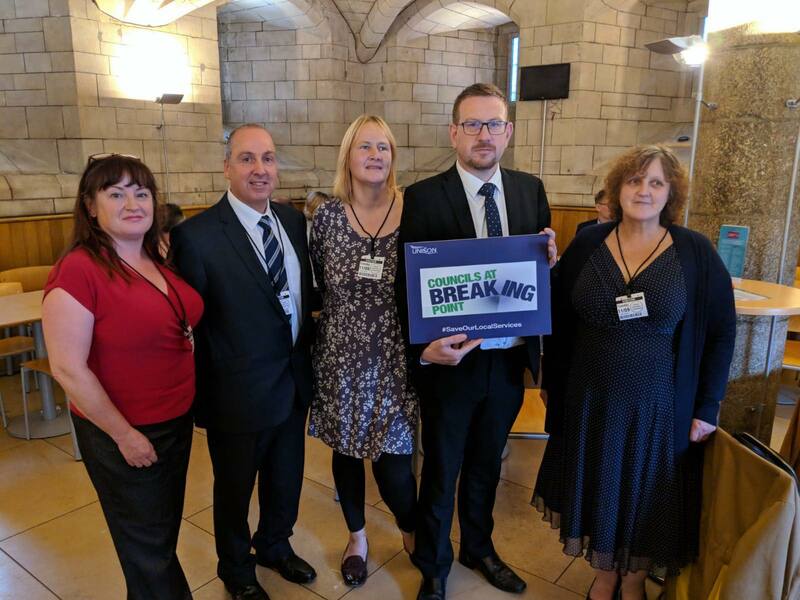 Gwynne attended an event in Parliament hosted by UNISON, giving MPs an opportunity to discuss cuts with a number of councillors, council workers and UNISON representatives. “Whilst visiting councils up and down the country in my capacity as Shadow Secretary of State for Communities and Local Government, I’ve seen time and time again that cuts are failing us all. “Councils provide many incredibly important services; adult social care, children’s care, road maintenance and even trading standards.